Pretty.Random.Things. : What's on my feet this Fall? What's on my feet this Fall? It seems that the slip-on trend from last year rolled over into this season. Great, because I have these Ecentric pony hair ones from STEVE MADDEN that I absolutely adore! They come in many different colors, but the classic black ones are my most-worn pair. 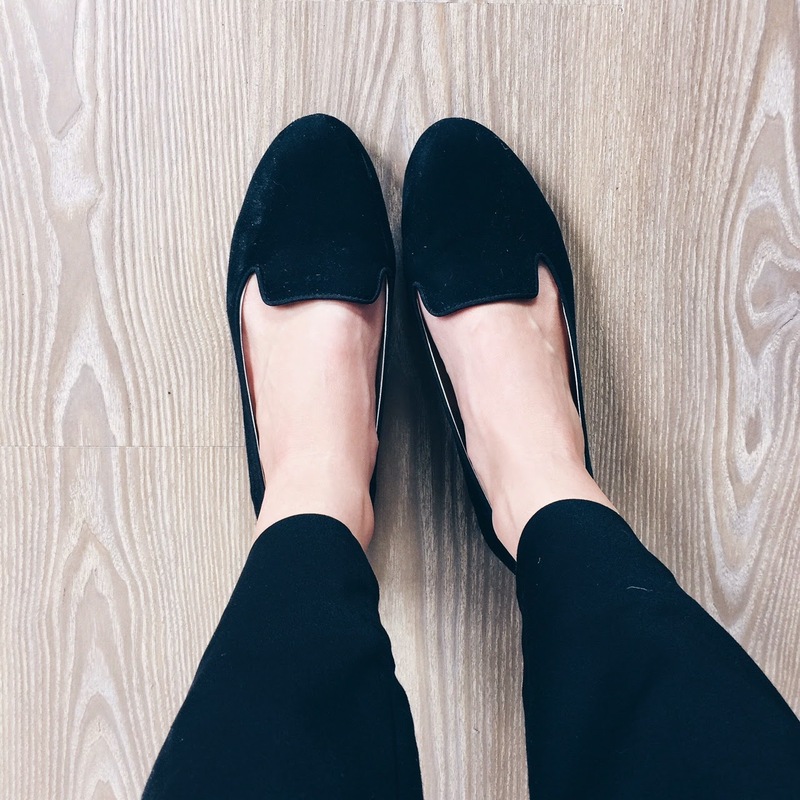 I absolutely love the tomboy/menswear trend, and a pair of black loafers are always a winner! I got this pair from H&M, but I'm eyeing some patent black ones, too. 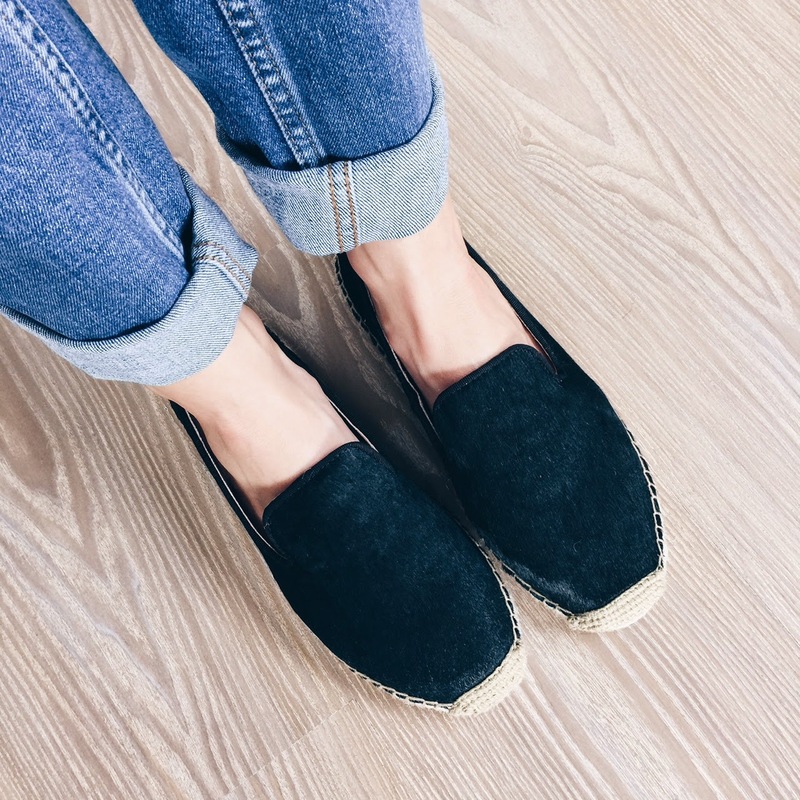 Yes, espadrilles! In Fall. I have a pair that I can't even think about wearing in summer, it's just too hot and heavy. This pair is from STEVEN by Steve Madden, and, surprise surprise; It's black. 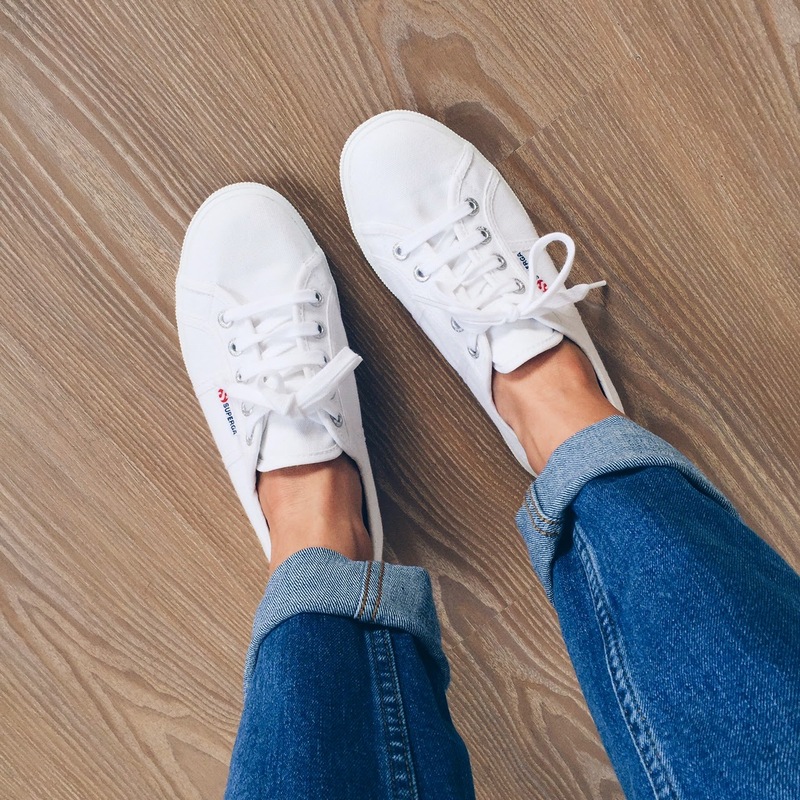 What are your Fall footwear must-haves? 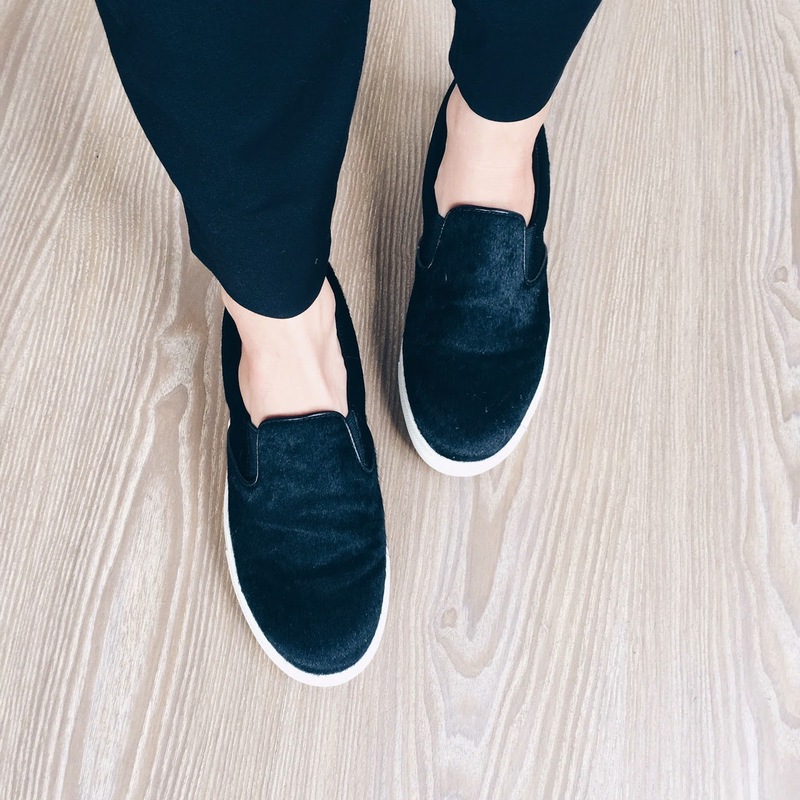 I'm so excited that the slip-on trend continued into this year - I've had my eye on a pair of the Steve Madden ones and I may just finally have to splurge! 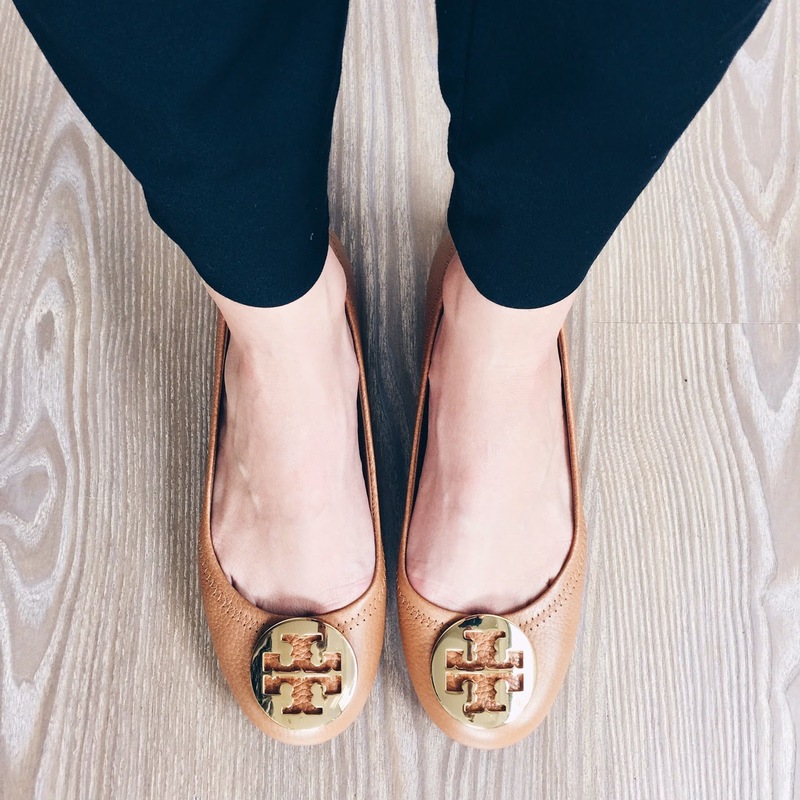 Love your loafers, they're so cute! Great shoe collection. I guess it's been a while since I've stopped by cuz I missed this post. LOVE your new Revas. I'm getting quite a collection of the new styled Revas as well. 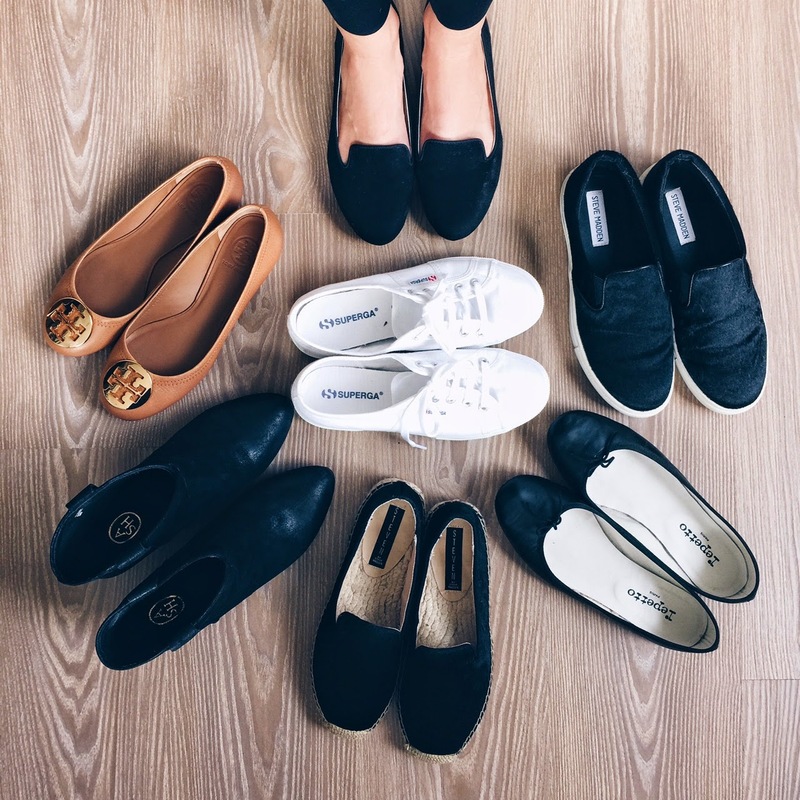 Love your shoe collection! It's great have to a lot of shoes which you can wear every change of weather. Not like the shoe owners from BuyEssayClub.com rating which have irritating taste.